Attention, International Medical Graduates! its about time to get your ARDMS — American Registered Diagnostic Medical Sonographer — credential. 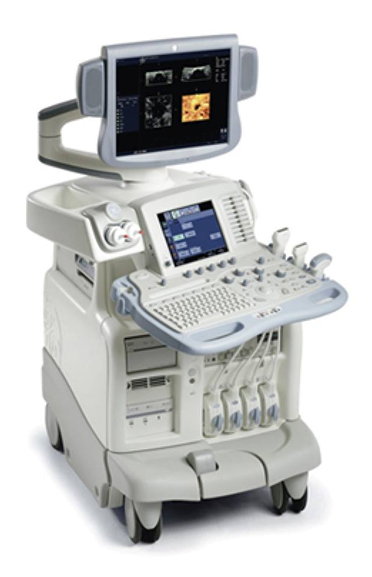 ARDMS is a popular credential for international medical and nursing graduates with previous experience in sonography. ARDMS is recognized globally, but more specifically in the North America, it is one of the required credentials for the position of ultrasound technologist. For the past 15 – 20 years, ARDMS has been one of the gateway credential for the International Medical Graduates to enter into North American healthcare industry. The international health professionals qualify for the exam on the basis of eligibility criteria 3A, that recognizes their international healthcare degree and requires an employers letter certifying that the candidate has worked for 12 months at his clinic. This letter can be issued on a pre-specified template. While the ARDMS credential is still accepted in many North American jurisdiction, the Province of Ontario will start regulating the ultrasound technicians in 2018. As per a new legislation, the College of Medical Radiation Technologists of Ontario (CMRTO) will start regulating ultrasound technicians including those with the ARDMS credentials. To be registered as ultrasound technologists, the techs that are practicing in Ontario will have one transitional year to get registered with the CMRTO by December 31, 2018. What this means for international medical graduates in North America, especially those in Canada to get this important credential as early as possible. Registration with an Ontario-accredited body such as CMRTO will allow the ultrasound technicians to find positions in the most populous province of Canada. It is expected that these measures will also positively impact the pay of ultrasound technologists in Ontario which currently starts from $25 to $35 per hour. The Canadian Academy for Health Professionals will be providing flexible classes for preparing for ARDMS at very cost-effective rates. For more information, please email at info@cahp-edu.ca.